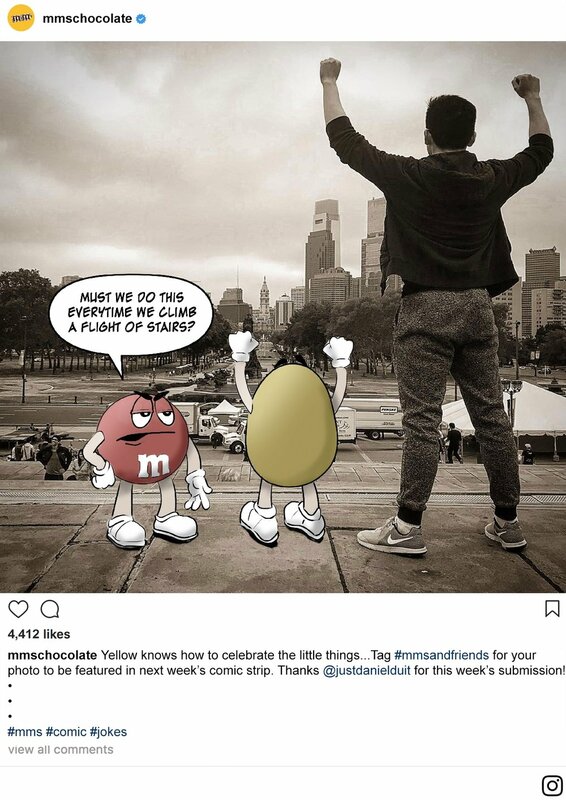 The M&M's are back at it with their shenanigans! This time though it's on Instagram. 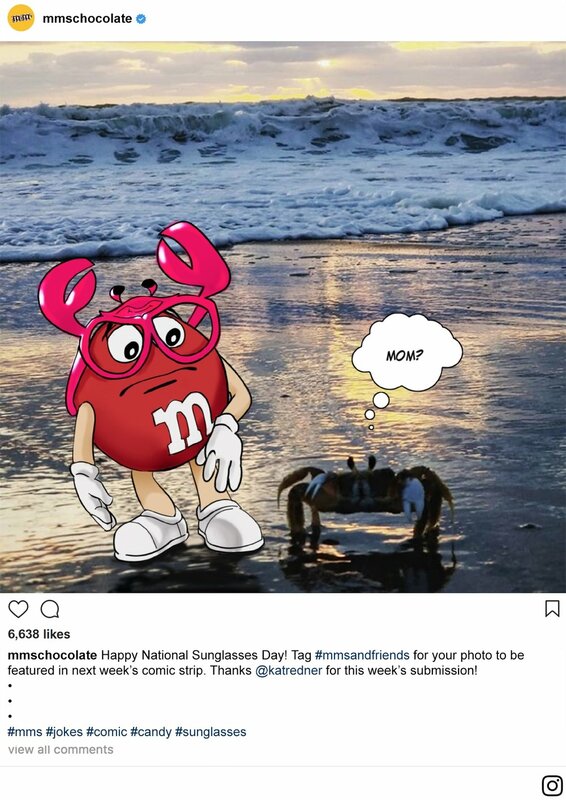 Follow the on-going "M&M's & Friends" Instagram comic series where each entry features a user-submitted photo along with the lovable RED and YELLOW M&M's juxtapose into the image. It's like a candy-coated version of The New Yorker's cartoons – and it's a lot of fun seeing what adventures these goofballs are getting into. Use #mmsandfriends on Instagram and maybe we'll use your photo next time.